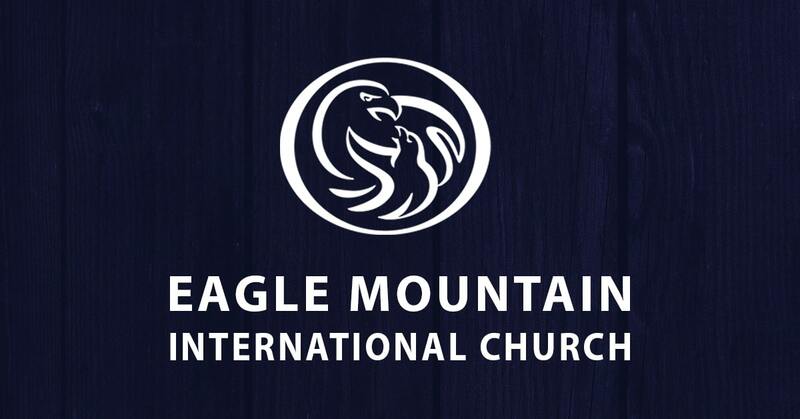 My name is Holden Hanley and I have the wonderful privilege and honor to serve at Eagle Mountain International Church as the Prayer Ministry Coordinator. My heart and passion is to see people grow in their love for Jesus! At the end of the day, that is what it is all about. The avenue by which the Lord has called me to do so, is by teaching believers the elements of faith and prayer. I learned early on in my walk with the Lord that the depth of one’s relationship with the Lord is directly proportionate to the depth of their prayer life. I gave my life to Jesus on April 3rd, 2013. Immediately I gave myself to studying the Word and to prayer. I would spend hours a day listening to Brother Kenneth Copeland, Brother Jerry Savelle, Brother Jesse Duplanits, and Pastor Terri Pearsons. Their teachings truly laid the foundation for my walk with the Lord! I also had the honor of graduating from Oral Roberts University in 2017 with my Bachelor’s degree in Biblical Literature. I thoroughly enjoyed my time at ORU and truly had the experience of a lifetime. Not only so, but I also met my amazing wife, Kathryn Hanley, there as well. Kathryn and I are both blessed to work here at EMIC, as she serves here as the Student Ministry Coordinator. While what I studied at ORU was phenomenal, the thing that impacted me the most was the opportunity to learn, lead, and practice both private and corporate prayer. It truly was a season that set the direction for the ministry the Lord has called me to. Here at EMIC, I have the privilege of interacting with wonderful Prayer Leaders that lead various prayer groups over a wide range of topics. It truly is an honor to be able to assist in seeing the vision of Pastor Terri come to pass – that is to have “Prayer Everywhere!” Along with this, I lead Pre-Service Prayer on Sunday mornings form 8:00-8:45a.m., and I also help plan and carry out prayer events and prayer within events that take place within the ministry. It truly is a blessing to be able to come alongside Brother and Sister Copeland and Pastors George and Terri Pearsons to accomplish what God has called this ministry and church to do.